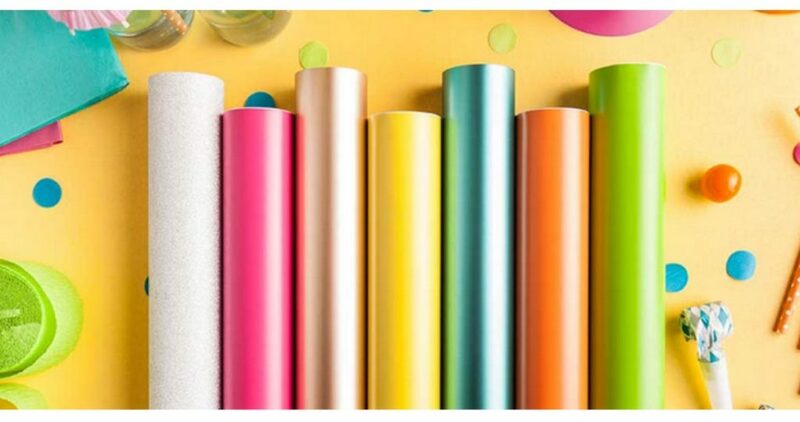 Grab B1G1 50% off accessories and cutting materials (excludes bulk, bundles, new) thanks to a Cricut sale. 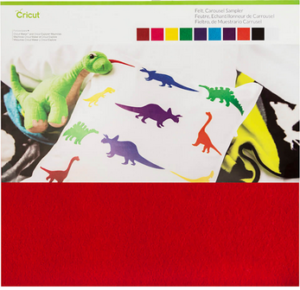 Choose from over 50 colors of vinyl, save on cutting mats, iron-on material, cardstock and more. It’s a perfect time to stock your craft room or closet. There are also deals on the Cricut Explore family, starting at $149.99, and a sale on EasyPress Bundles. Offer valid through 5/22. Free Shipping on $99+ with code MAYSHIP.